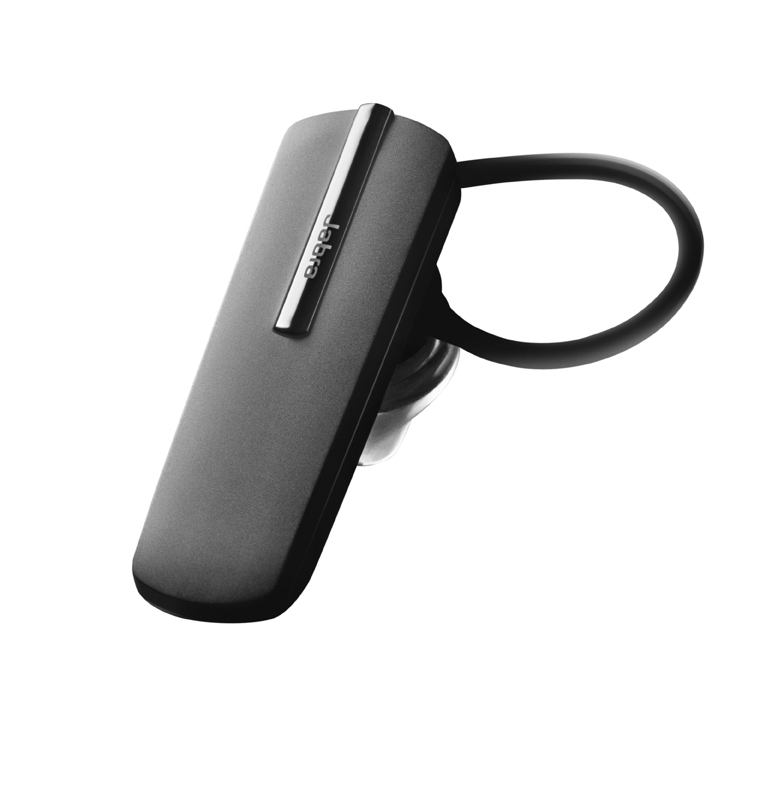 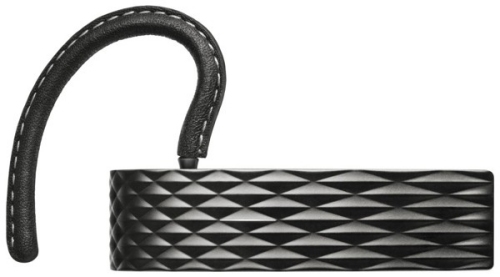 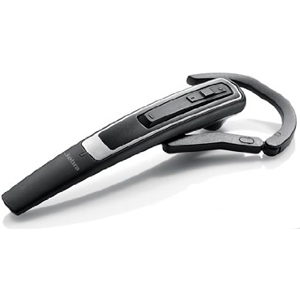 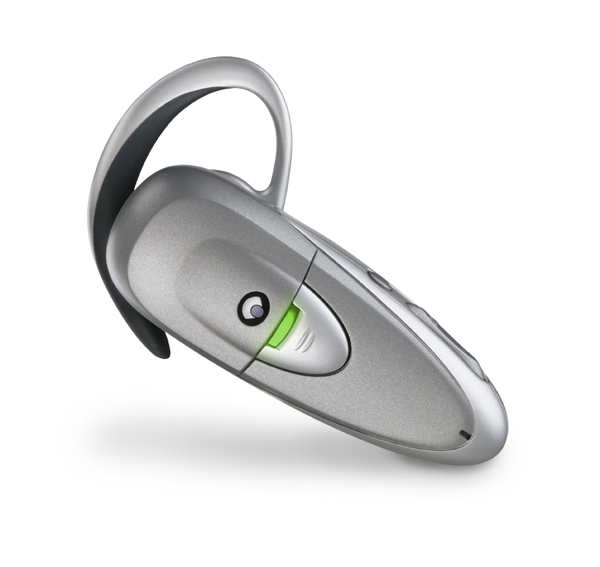 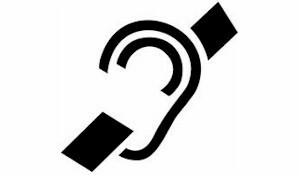 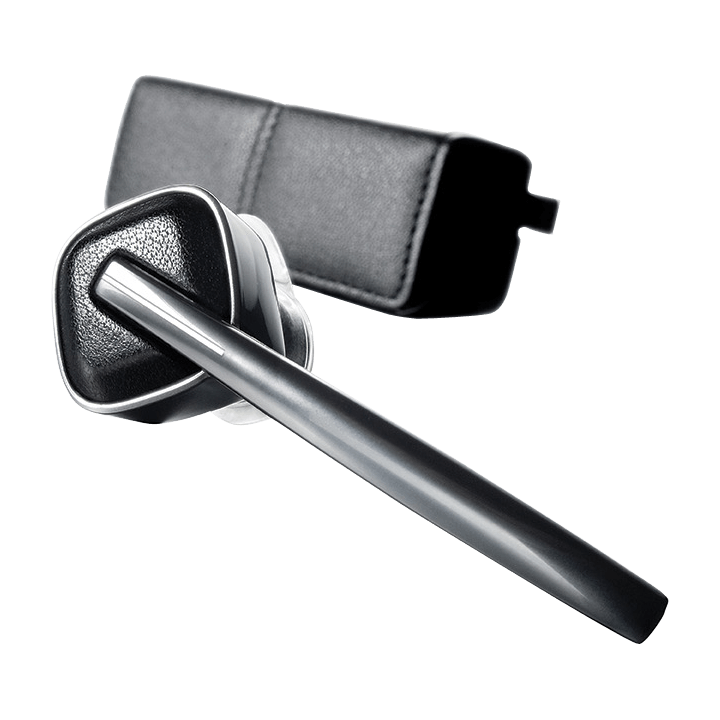 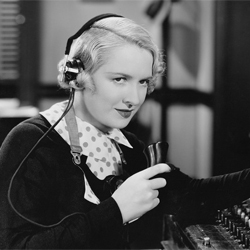 The latest in Bluetooth headsets: The Jawbone Icon. 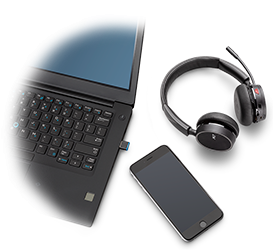 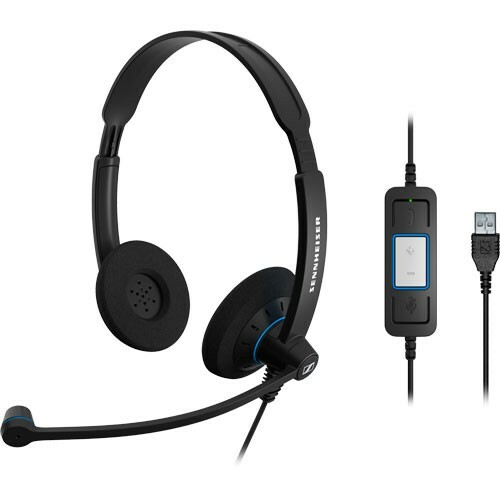 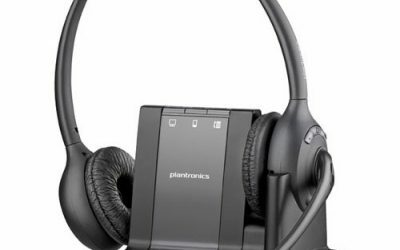 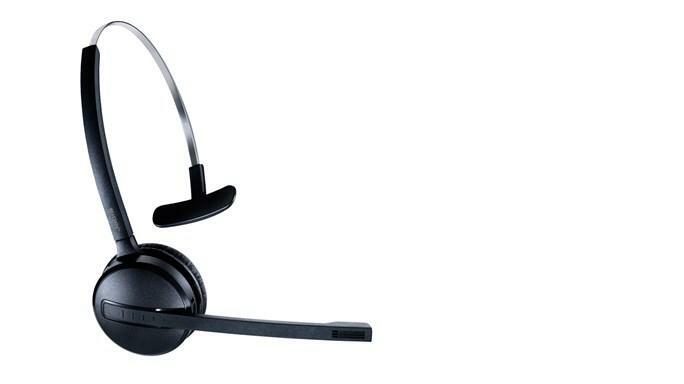 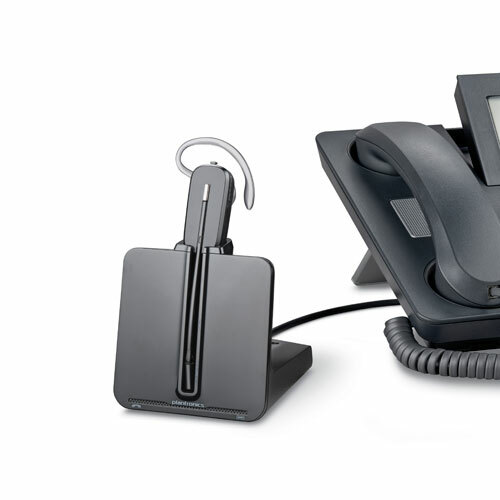 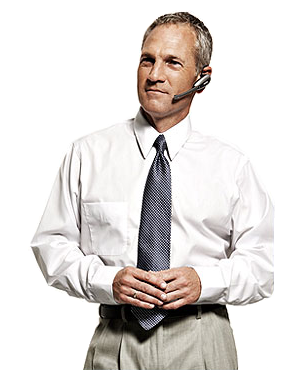 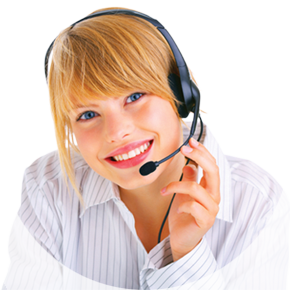 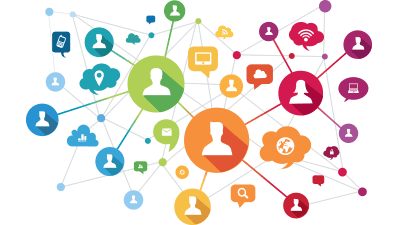 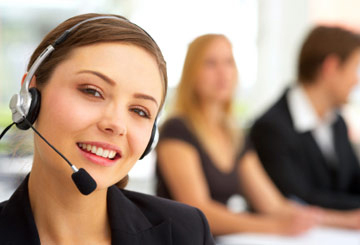 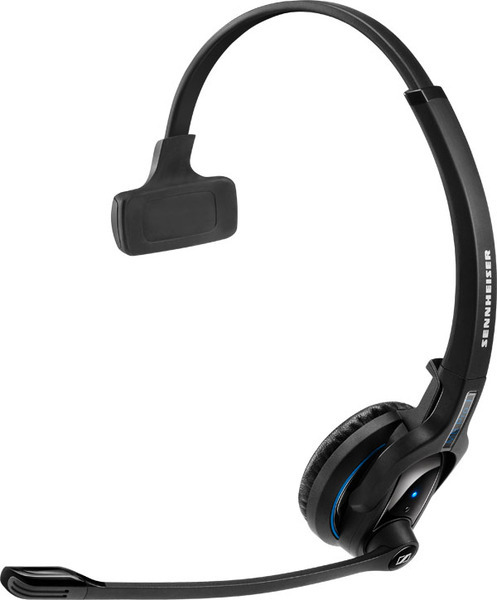 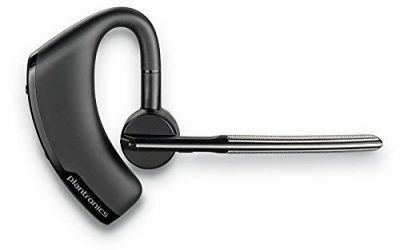 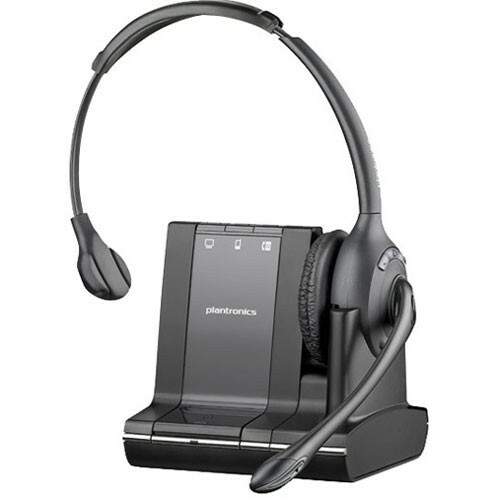 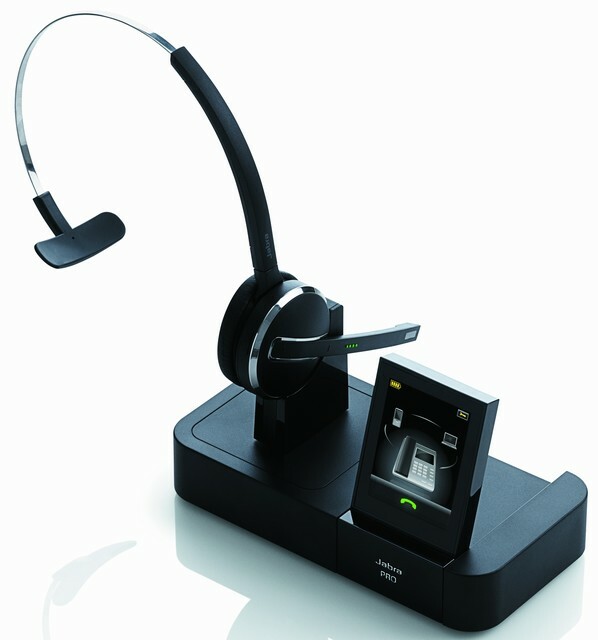 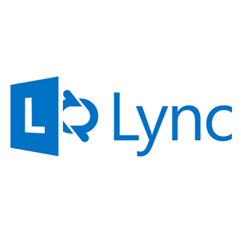 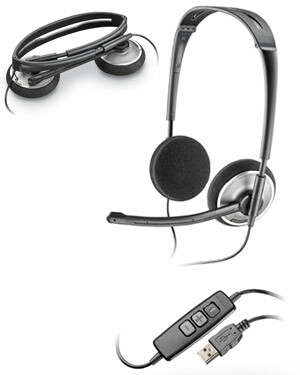 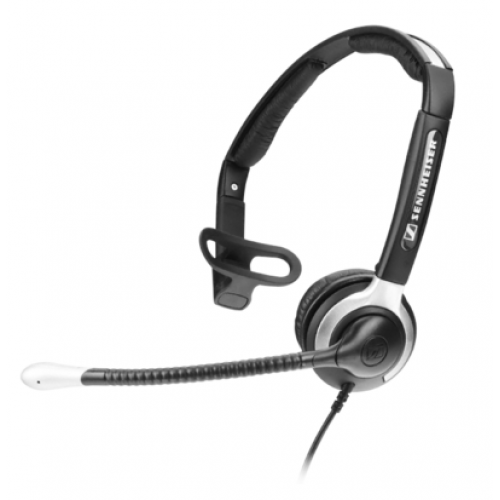 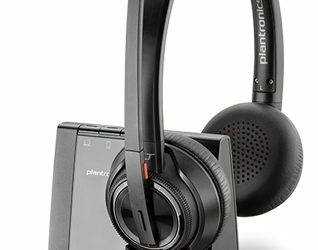 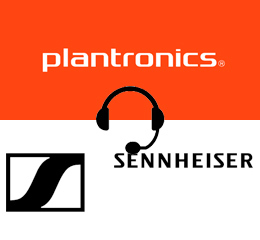 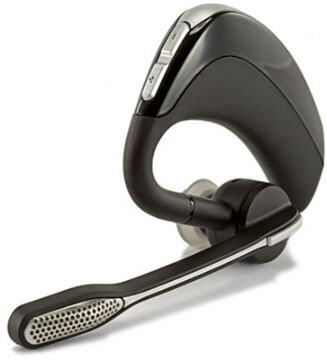 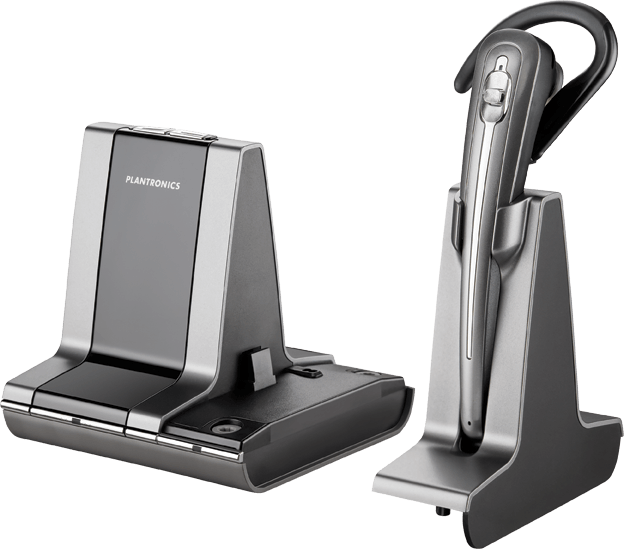 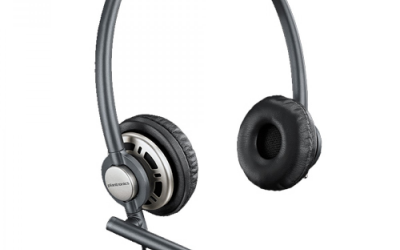 Plantronics expands its portfolio of Unified Communications with the new Plantronics Voyager® PRO UC headset. 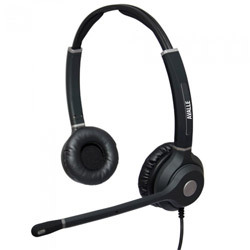 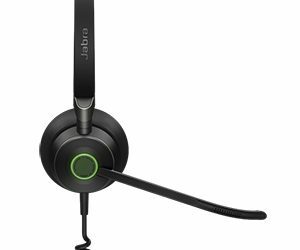 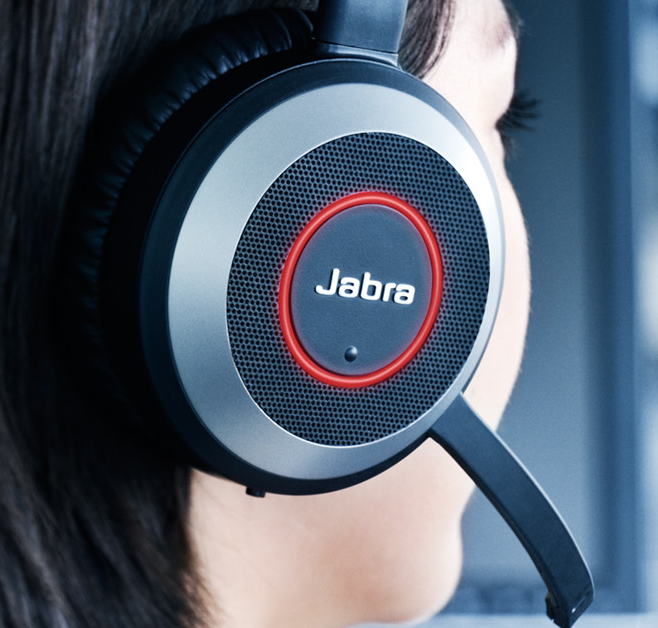 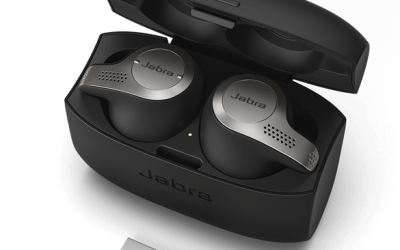 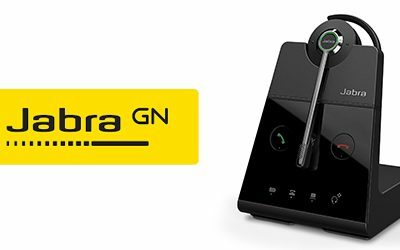 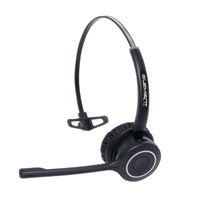 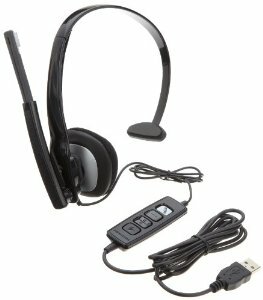 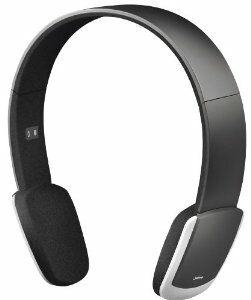 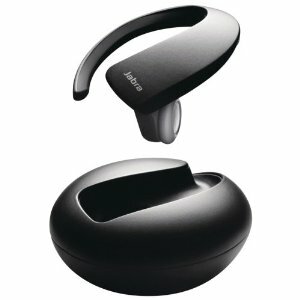 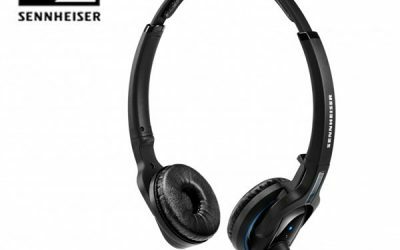 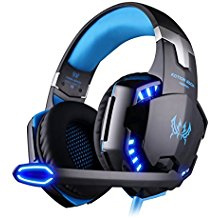 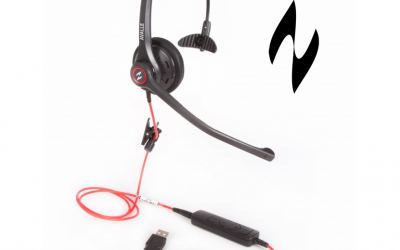 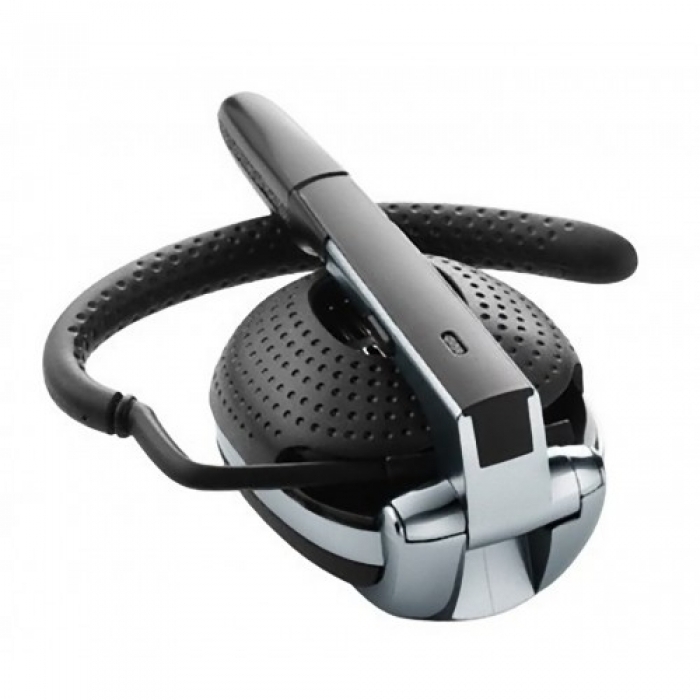 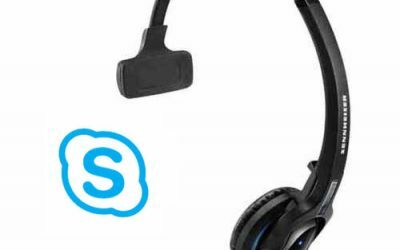 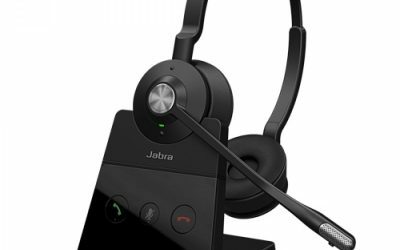 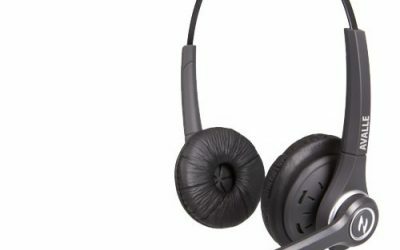 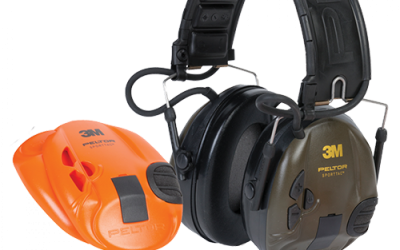 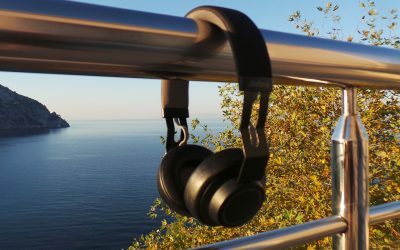 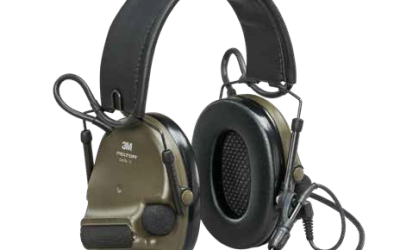 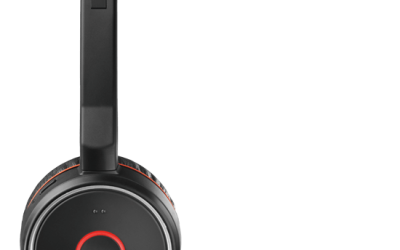 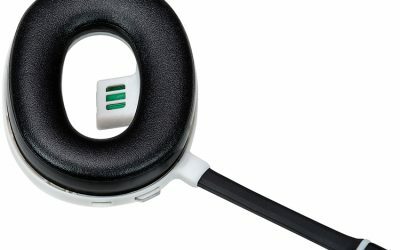 Jabra’s M5930 Headset – Comfort, Quality, Mobility and Entertainment!